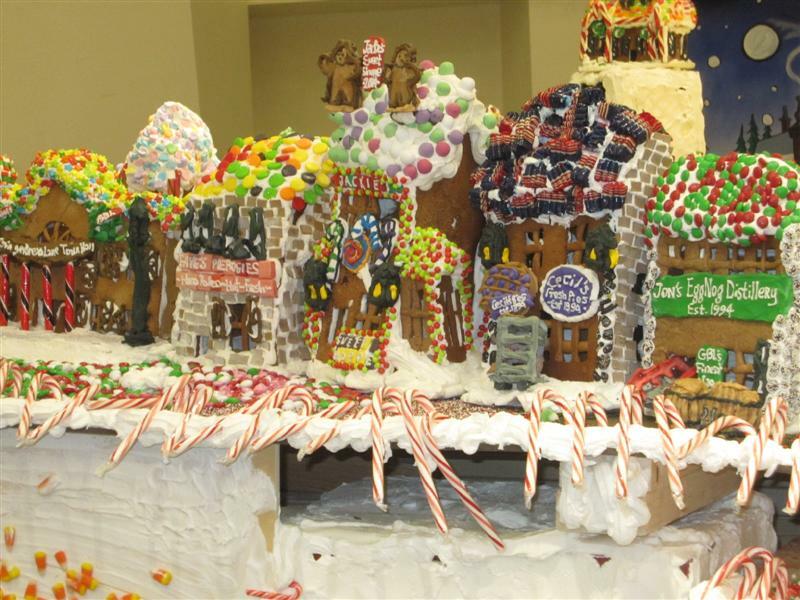 The village is comprised of 152 gingerbread houses, 65 trees, four gingerbread cable cars, five gingerbread train cars, an underground candy subway station, candy trees and sugar signage. Each piece is incredibly detailed. In addition to houses, there was a bakery, fire house, distillery, and even a pierogi shop. 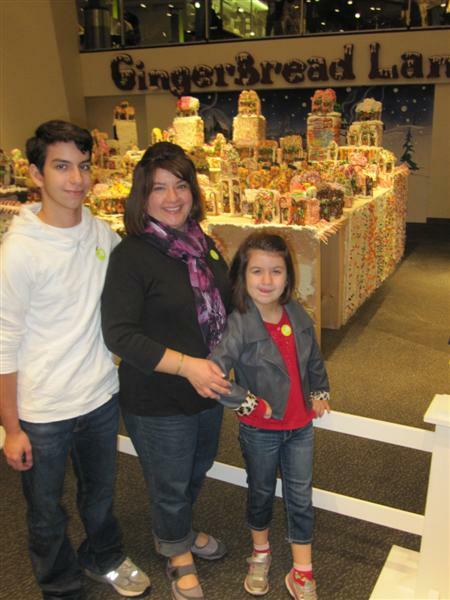 Each element in GingerBread Lane is designed, baked, built and decorated by Chef Jon Lovitch. He’s been creating these villages for 20 years, but this is the largest to-date. The process begins in March when he designs it. In April and May he makes the bridges, trees, snowmen, and signage. When this year’s village was complete, he had used about 1,900 lbs. of icing, 400 lbs. of candy, and 500 lbs. of gingerbread dough. Make your own gingerbread house to take home. The gingerbread houses will be given away, while supplies last. 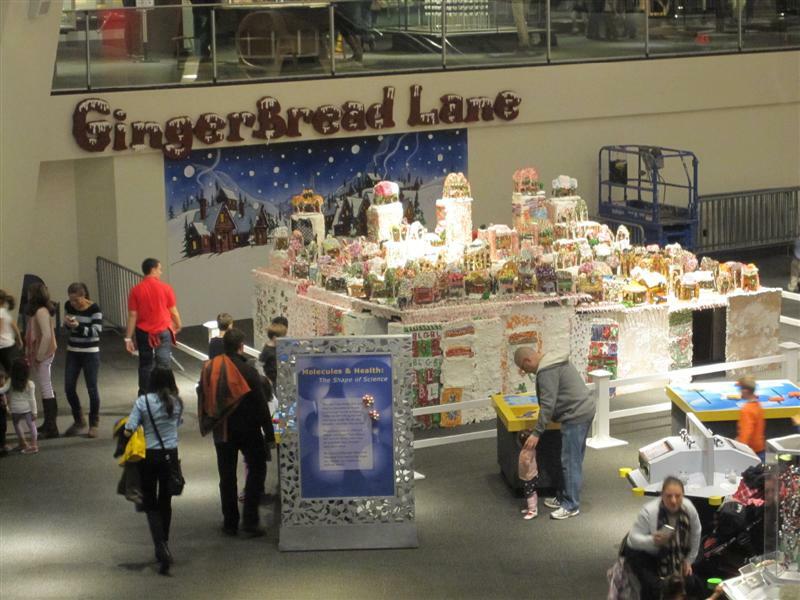 It won’t take you long to see GingerBread Lane, so you’ll have plenty of time to enjoy the Hall of Science’s three floors of earth and life science exhibits. If the scent of gingerbread makes you hungry for lunch, try Tortilleria Nixtamal, a joint about a half-mile away. We discovered it’s been featured on Diners, Drive-ins, and Dives, one of The Boy’s favorite TV shows, so we tried it out. It’s a funky little place with a lot of yellow and red, and folk art décor. The flour tortillas are freshly homemade, and the fillings – like the chorizo – are so creative and tasty. She’s licking her lips because it smells so good. And because we asked her to smile instead. Thanks Erin! 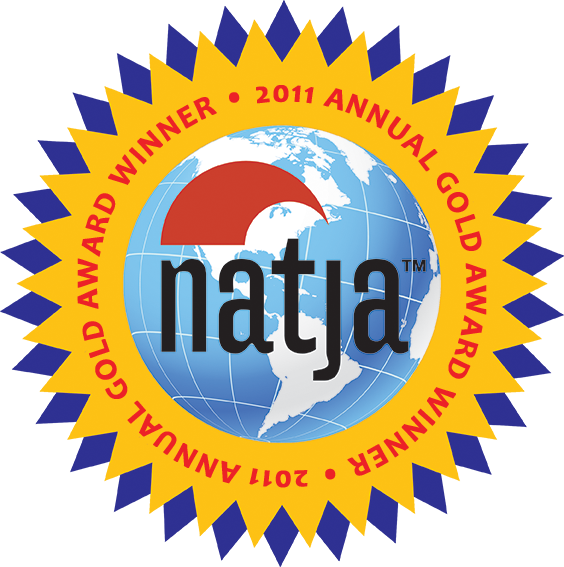 Looking forward to checking out your new blog! Great blog! Very cool idea and easy reading. Now I want me some gingerbread! That is A LOT of gingerbread! Something I miss come holiday time here in Hong Kong.